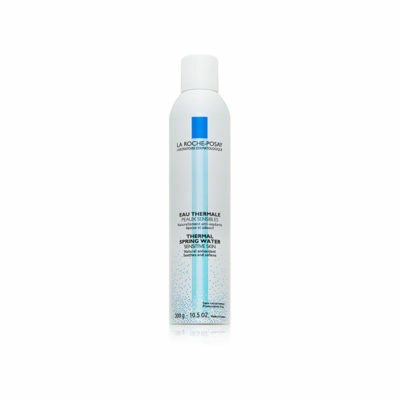 Hydrates and strengthens the moisture barrier in skin. 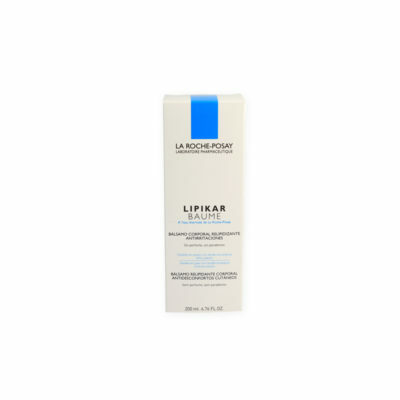 Description: Lipids for Lines is a powerful moisturizer and hydration stabilizer; created to replenish the skins natural lipid quantity, by restoring essential lipids which are lost to aging, washing, stress, and environmental exposure. 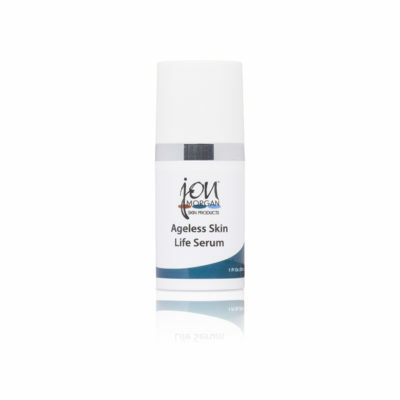 Helps to fortify delicate skin membranes and lock in moisture, to regain a youthful and healthy appearance.